The Brainiac Skull Ship is equipped with awesome offensive and defensive capabilities— including its super strong tentacles—making it a weapon to be feared by all lifeforms across the stars. 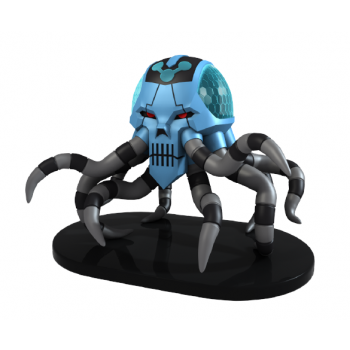 The Retail Variant DC HeroClix: Brainiac Skull Ship is a great way to enhance your HeroClix experience! The DC HeroClix: Brainiac Skull Ship features a new paint scheme and all new dials! 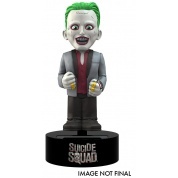 The Retail Variant DC HeroClix: Brainiac Skull Ship contains one figure, 8 tokens and 1 character card.